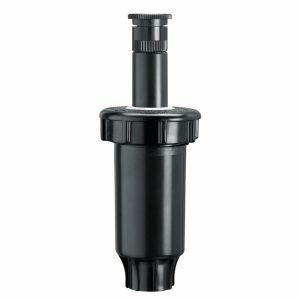 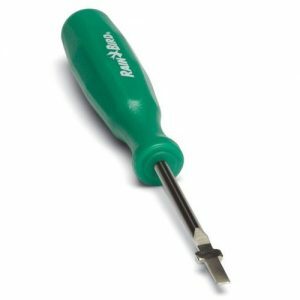 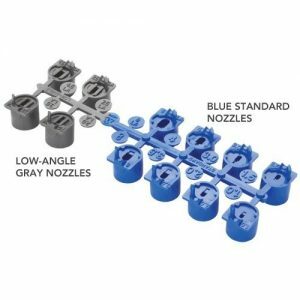 The PGJ Gear-Drive Rotor Sprinkler with 2.0 Nozzle is ideal for use in watering applications that typically call for a spray but would benefit from a rotor. 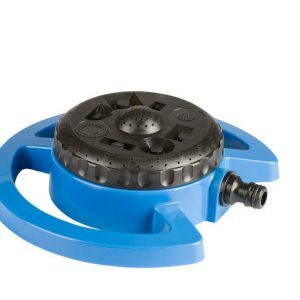 The sprinkler’s rotor features a water-efficient nozzle and an arc that easily adjusts between 40 degrees and 360 degrees from the top of the sprinkler. 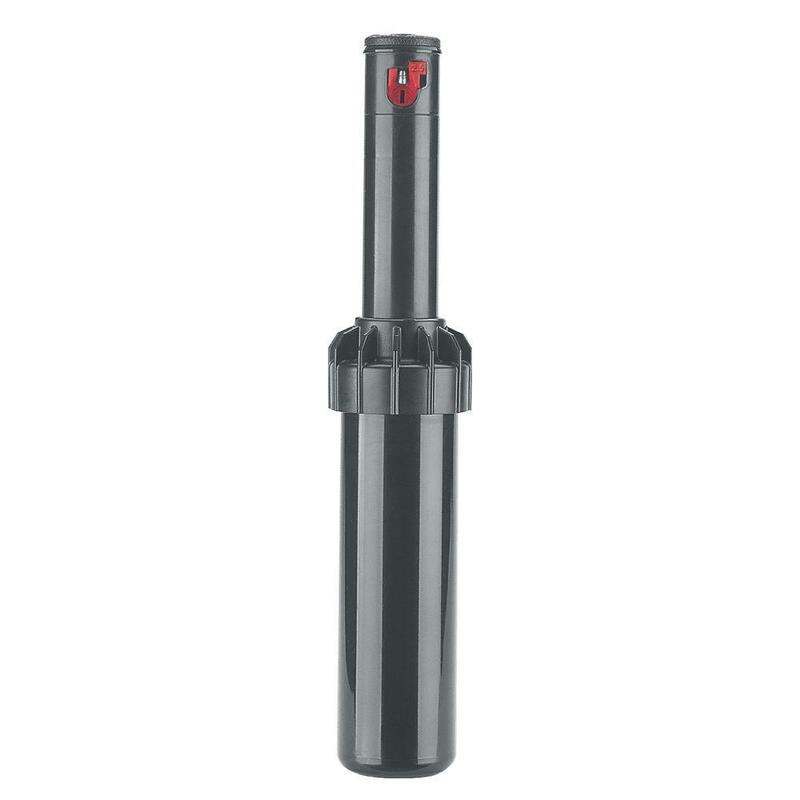 A protective rubber cover and an extra-large filter screen on the sprinkler help to prevent debris from entering the rotor.